NOTE: I was provided with an e-ARC of this book via Edelweiss in exchange for an honest review. Thank you to Simon Pulse/Simon & Schuster for letting me read this! My first update on Goodreads while reading BLACKHEARTS was “This. I like it.” And that’s pretty much the perfect way to sum up my thoughts on this book. I liked BLACKHEARTS. A lot. I fell completely head over heels for Teach (Edward Drummond, the man who becomes Blackbeard). In fact, my other update on Goodreads while reading was this: “Teach, all day every day.” I mean, serious heart eyes over here, you guys. I DARE you to read this book and not love him. And then there’s Anne, who’s a complete and total badass. She’s had a super tough life, but she’s fighting hard to make her own way, even if it means stealing. She wants to get out of the life she’s been stuck in and see the world – and on that note, I could relate to her so well. I enjoyed seeing her journey throughout the book, as well as her and Teach’s relationship going from something resembling unease and distrust to a beautiful rapport and mutual understanding. SWOON. I think Nicole’s imagining of how Teach became a pirate, the life and actions and events that lead to him stepping on to that ship to take on the seas, is so very believable, and that’s probably my favorite part of the whole book (followed closely, of course, by Teach himself). She’s been so creative but she hasn’t tried to explain his reasoning in an inauthentic way. It’s very convincing. The bottom line: Give me more, Nicole. Please? I also want to point out that some people might not like this ending, and I’ll admit I got a bit grabby hands at the end (you can ask Nicole), but I think it’s an absolutely perfect ending. 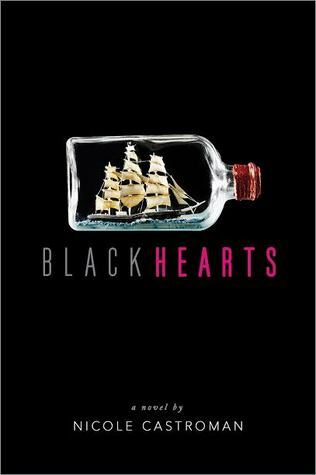 Also, check out Nicole’s guest post on the blog: 8 Reasons for Writing BLACKHEARTS. NOTE: I was provided with an e-ARC of this book via Edelweiss in exchange for an honest review. Thank you to Simon Pulse for letting me read this! I read and loved the first book in this series, Compulsion, earlier this year. I really enjoyed the southern gothic feel, the mythology, and Watson’s landing. All of which were things I still loved in this sequel. 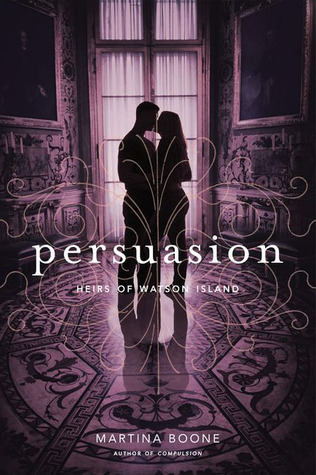 One of my favorite things in Persuasion was the new magic that Barrie discovers once she comes back to Watson’s Landing. She meets a man named Obadiah who may or may not be strictly human. He wants her to find something that will let him break the Colesworth curse, but because he threatens to take away her ability if she doesn’t find it, she must go behind everyone’s back and lie to those closest to her in order to do so. Even though I really liked Obadiah and thought he was that perfect kind of magical, creepy character, he created the biggest problem I had with this book. Barrie lies in this book. A lot. She “has” to because she thinks it’ll save those closest to her and not get them involved with whatever Obadiah will do should he not be satisfied. But because of this, her relationship with Eight was a lot of “I love you, but I want to protect you, so I’m going to push you away” but then she’d be right back in his arms making out. Then arguing with him and pushing him away. Then making out. UGH. It felt very toxic and not as adorable as they were in the first book. In addition to this, I also was a bit bored in the middle – partly because of that back and forth I mentioned above but partly because it was just a bit too long. There was a lot of history and…these flashbacks that were a bit overwhelming. However, I really loved the voodoo magic and the ghosts and the southern charm and the mystery. I think Boone is really skilled at creating a magical-feeling world with a lot of mystery. The magic, the voodoo, the curses, and all that is what really makes these books shine, and I was not disappointed in the slightest on that aspect of Persuasion. The bottom line: Despite the fact that I wasn’t quite as impressed with this one as Compulsion, I’m still excited for the next one. Here’s hoping Barrie and Eight’s relationship gets better. That cliffhanger at the end gave me the grabby hands though. Why I’m excited: It’s a freaking Blackbeard origin story. Do you really need me to say anything else? I’ve always been interested in pirate lore and mythology, so I’ve, of course, heard and read a lot about Blackbeard. This book is so exciting because it’s about who Blackbeard was before he was the terrifying pirate we know now. I just…I need this, you guys. It sounds incredibly interesting and creative. I’m super pumped that I was approved for an e-ARC of this one on Edelweiss! AND I met Nicole at the Decatur Book Festival and she is so wonderful. Even more excited to read it now! At the beginning of September, I was at the Decatur Book Festival, where I moderated two panels, including Thicker Than Water with Una LaMarche, Katie M. Stout, Elizabeth Lenhard, and Marie Mardquart. Our Song is a super quick, light read. Nell doesn’t want anything to do with her family’s business – her family is “folk music royalty” and everyone at the camp she’s sent to knows it. She’s rebelling against her family and trying to figure out who she is. 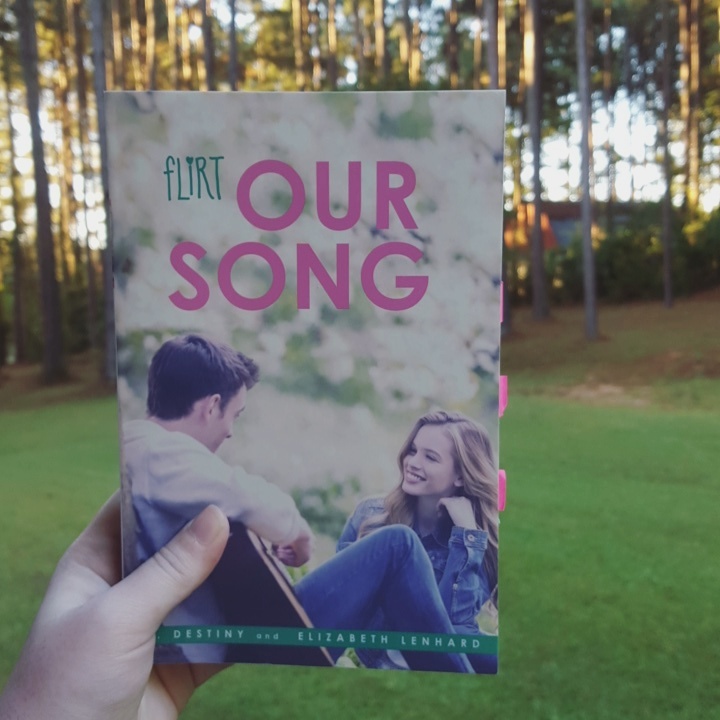 And then Jacob shows up – he’s a fellow musician at the camp, and through their interactions, Nell realizes she might be more in love with her family’s ways than she thought (but in her own way), and quite possibly in love with Jacob. This book was cute, you guys. It has that distinct summer-book feel with its light story, cute romance, and summer camp shenanigans. I read it quickly and laughed a lot. Nell and Jacob’s banter was adorable. I really enjoyed the focus on music – Elizabeth includes a lot of musical sounds in the book; in fact, Elizabeth described her book is these six words: Grumble; Stutter; Clang; Sigh; Sizzle; SING! How cool is that? Our Song also has a distinctive focus on family. Nell may be rebelling against her family and everything that means, but throughout the book, she also comes to realize that they might mean more to her and who she is than she originally thought. I loved this. The book may have a few clichés and such, but it was cute and I enjoyed it. Why I’m excited: DID YOU READ THAT SYNOPSIS? You guys, seriously. A retelling of Peter Pan and Neverland in a world where that story is known and the place Gwen and Olivia are brought to is nothing like it – it’s dark and evil and strange. There’s fey and “flesh-eating sea hags” and shadowy creatures. Seriously, could someone please invent time travel so I could hop over to February 2016 and read this already? I need it yesterday. I mean, that title? THE STARS TURNED AWAY? What a perfect reversal of the meaning of stars in Peter Pan. Why I’m excited: Because this sounds absolutely brilliant, that’s why! Freaking ALIENS and artists and self-discovery and world-destruction. 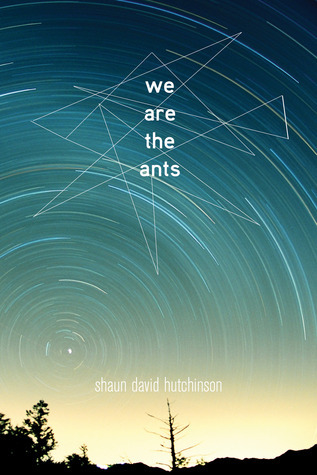 We Are the Ants sounds exactly like a book I’d like, and I’m really looking forward to checking it out. I HATE that January is so far away! I’ve been excited about this book for months, but I just never got my hands on a copy. 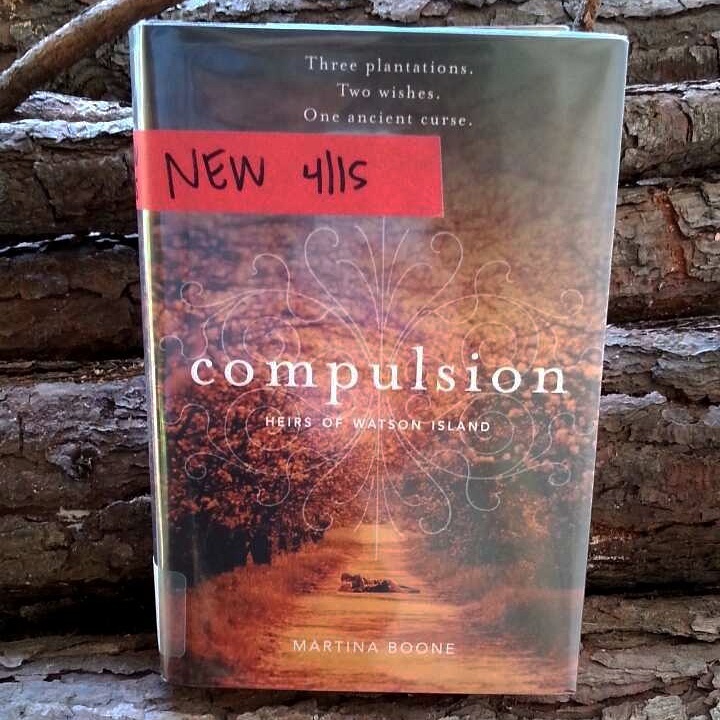 So when my #ReadingMyLibrary Challenge rolled around, I couldn’t wait for Compulsion to come in so I could check it out! Let’s do a things I liked and things I didn’t like list. I’m in the mood for a list today. – Watson’s Landing. I’m a sucker for an amazing setting, especially if it actually affects the events within the story, coming alive almost as if it were its own character. Watson’s Landing is like that. A meandering river, surrounding forest, old plantation home that’s falling apart and being put back together. *sigh* I loved it. Boone did an incredible job of bring the place to life. – The names. Maybe this is a silly thing to point out, but I loved the names. 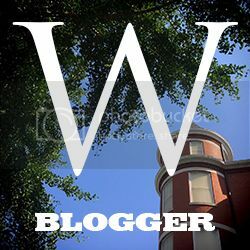 Barrie’s name is actually Lombard, “that served as a reminder of Lula’s bitterness. Lombard, after San Francisco’s crooked street, and in memory of Wade Colesworth, Barrie’s crooked father (page 53).” Yessss. Also, the other family that Barrie’s family was close to are all named the same, so instead of being called their name, they’re called “Seven” and “Eight”. I LOVE this. – The mythology. I can safely say that I was not going into this book expecting Native American mythology, but there it was. From the Fire Carrier who unspools fire like yarn to the yunwi, little ghosts who behave like children, running around Barrie’s feet and wreaking havoc across all of Watson’s Landing. Very, very cool and super interesting. – The supporting characters. From flamboyant and fabulous Mark, to solitary and sad Aunt Pru, to falsely sweet cousin Cassie, Boone’s cast of supporting characters are interesting, developed, and far from perfect, which I liked. – The book was a little long, coming in at over 400 pages. There were times when I felt the book was dragging a little bit, and it took me like 3 days to read the first 100 pages. But then I did race through the next 200 pages of the book at work, so I’m not really complaining that hard, am I?. – Barrie’s whole backstory is a little convoluted. Her mother just died and revealed that she has this whole family she never knew, including her aunt who never knew she existed either because Barrie’s mother was thought to have died in a fire 18 years ago during which her father actually did die. And that’s not even half of it. It takes a while to get it all. The bottom line: I’m looking forward to the next book. I’m ready to learn more about this deep-rooted family feud, these lonely ghosts, the intriguing mythology, and Barrie, a girl who’s just now figured out who she is. 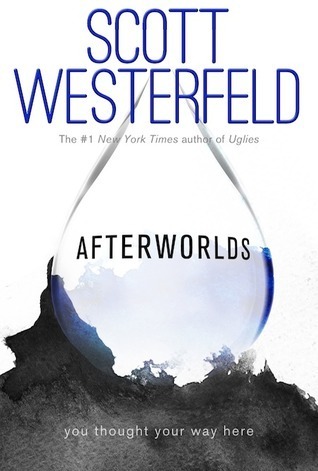 Scott Westerfeld’s new novel Afterworlds alternates between good and great. Check out the synopsis on Goodreads. This book is LONG. Yes, it’s 599 pages, which is a somewhat long page length, but I read long books all the time. It was just long. It took me almost two weeks to read which is a long time for me. How many times do you think I can say long in the first paragraph? I think part of the problem was that it took me a while to get into it. Once I did, I suppose it didn’t take too much time to finish. As this book is told in alternating chapters of Darcy’s real life (which reads much like a contemporary novel) and Darcy’s novel about Lizzie (which is very much fantasy), I think I should break up my review into two sections: Darcy and Lizzie. Darcy’s story was my favorite of the two. 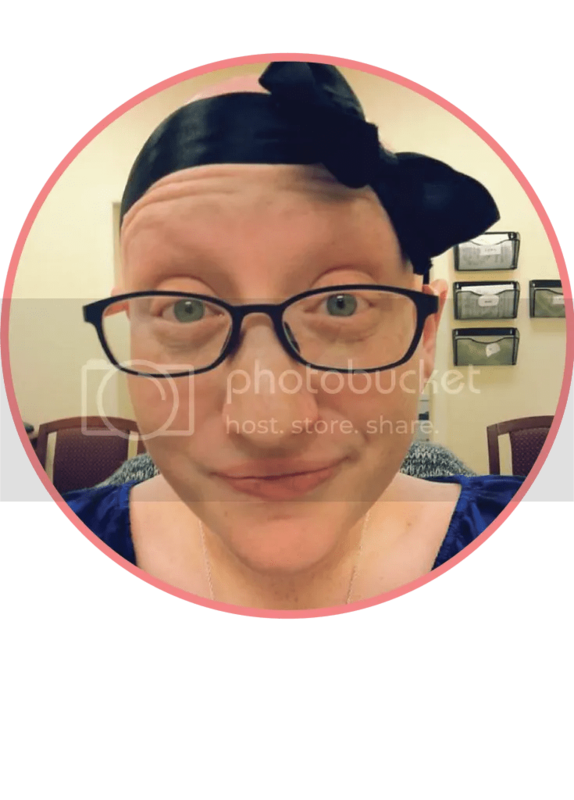 She’s written and sold a book she wrote during NaNoWriMo and has high tailed to NYC with her outrageous earnings to live for as long as she can there while rewriting her novel Afterworlds. She’s just graduated high school so is somewhat naïve and a bit of a newbie, but as she lives in NYC, meets authors, falls in love, gets her heartbroken, and rewrites, she grows up. I really enjoyed her character growth and seeing this side of the publishing industry in a book. I have a Master’s degree in Publishing Studies so I’m really interested in this, and I don’t think most people get to see what this side of the books you read looks like. I don’t know too much about the writing side so seeing Darcy’s book evolve throughout was really cool. I especially enjoyed being able to see things that Darcy and Imogen (another writer) would discuss that would then show up in Darcy’s novel. Seeing Darcy change the novel from conversations she has gave an insight into how writing works, which I liked. I also really liked the romance between Darcy and Imogen, and even though they got together really quickly, I don’t think it felt like instalove. It felt genuine and organic. 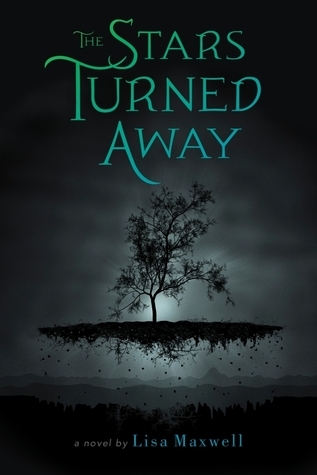 Lizzie is the main character in Darcy’s novel Afterworlds, who after surviving a terrorist attack at an airport, finds out that she can now enter the afterworld (or the flipside as she eventually comes to call it), a place that is just like our world but gray and which renders her invisible to the living. When she first entered the afterworld, she was greeted by a boy named Yamaraj, a psychopomp or a guide to the dead. After returning home from the attack, she meets Mindy, her mother’s best friend from childhood who is eleven years old and dead. She was abducted, murdered, and buried in her own backyard, and Lizzie promises to seek revenge as she comes to care for Mindy. I really liked Mindy’s character and how she was both still a child and a little bit grown up. She was still deathly (hehe) afraid of the bad man who’d murdered her and hid in the closet where she felt safe. I won’t give anything away, but what happened later in the novel in regards to her character was fascinating. Very cool idea. Unlike with Darcy, I really hated the romance in Lizzie’s chapters. It was exactly like instalove and even though it’s explained that Yamaraj hasn’t really aged and is still very much like a teenager, any kind of romance between someone who is really thousands of years old and someone who is actually 17 is creepy (*cough*Twilight*cough*). They jump into a relationship way too quickly, especially after Lizzie has come through something so horrible. On that note, I think Lizzie’s reaction to everything happening to her is…well, it’s pretty much nonexistent. She doesn’t really react to almost dying or to the fact that she can see ghosts or that she can now visit the land of the dead. It was weird. I did really enjoy the whole idea and plot and story behind Afterworlds though. 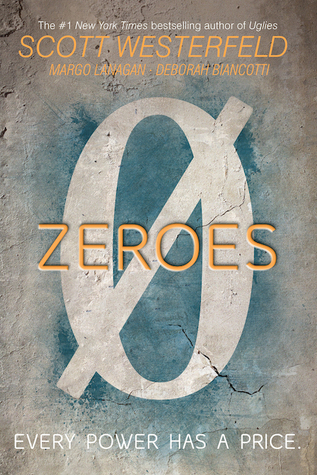 The thing that gets me though is the fact that it reads like a debut novel even though it was written by Scott Westerfeld. This is either an account of how awesome a writer he is or is not really a good book (Darcy’s novel, I mean). I can’t tell so I’m not sure how I feel about it. The bottom line: I really, really enjoyed the chapters that centered on Darcy and her road to publication. I liked the idea behind the chapters from her novel but had my reservations when it came to Lizzie’s romance and her reaction to what happened. Overall, it was good but not great. I liked it but didn’t love it.